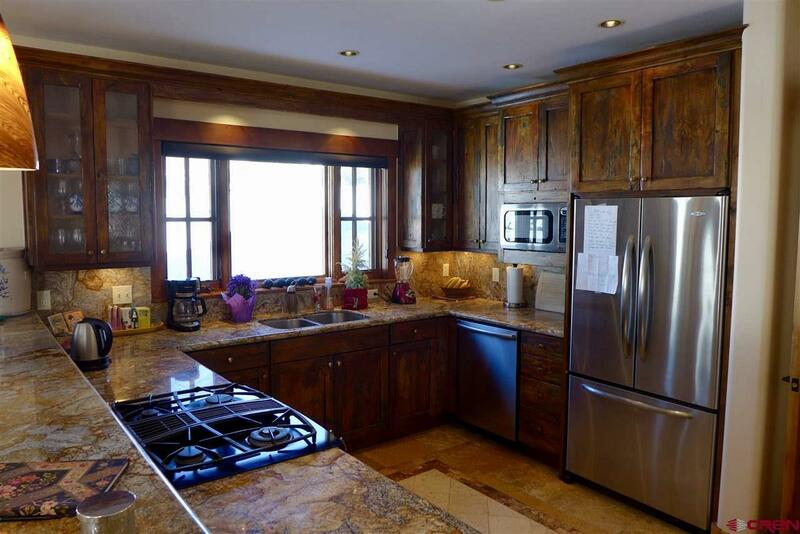 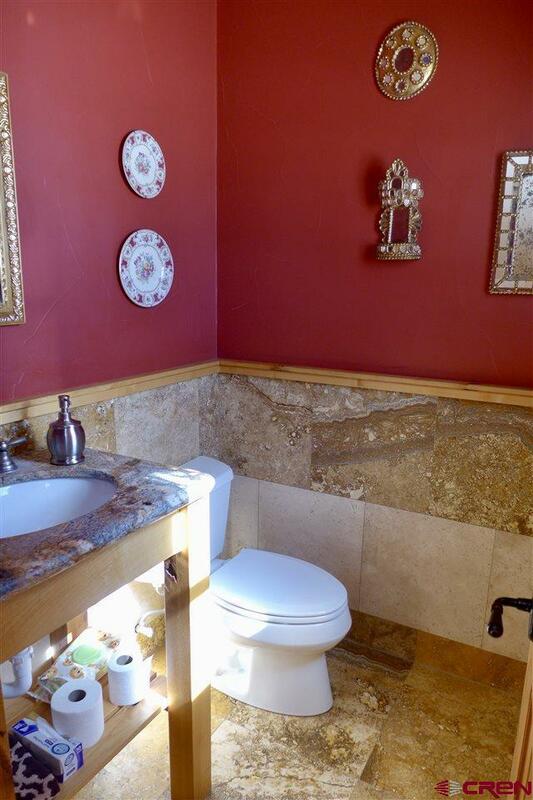 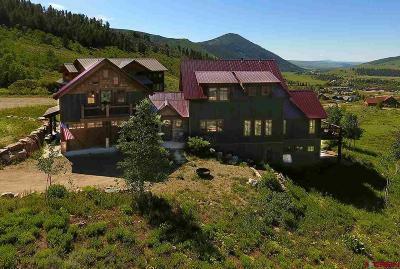 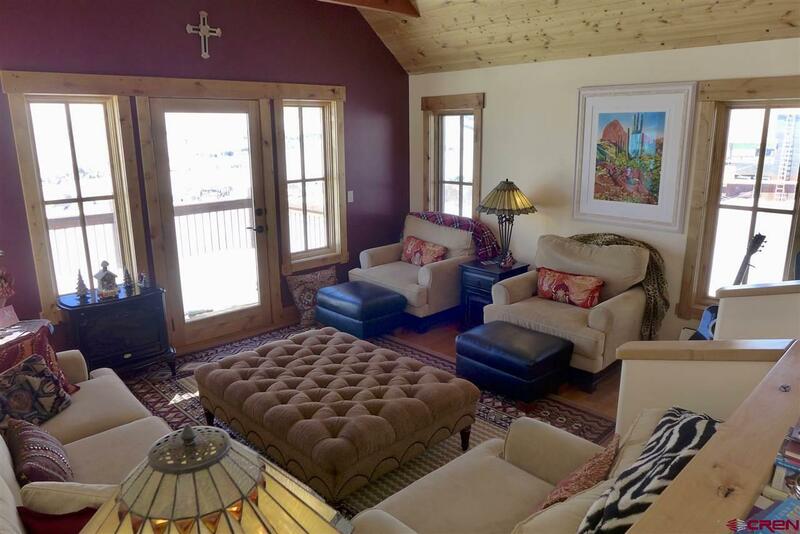 This tastefully designed & well appointed home, located on a quiet cul de sac in the upper neighborhood of CB South, takes in breathtaking views of the surrounding mountains and valley below. 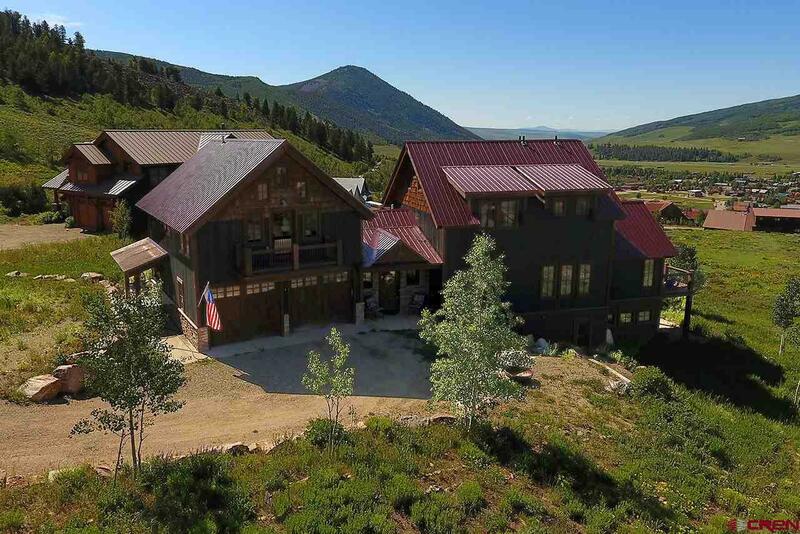 Situated on the downhill side of Cisneros, bordering 3+ acres of open space your forever views will always be protected. 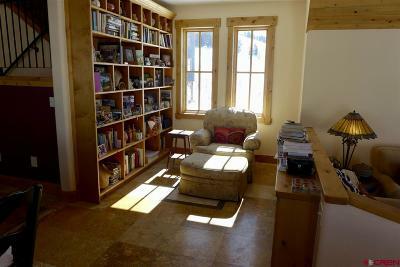 Enjoy main level living with quiet reading nook, living room, dining room and spacious kitchen. The kitchen is complete with granite countertops, Turkish travertine tile with artistic detail, stainless appliances and custom cabinetry. 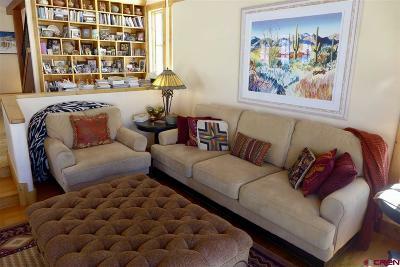 The western facing living room, wrapped in a wall of picture windows, opens onto a balcony where you&apos;re able to take in the spectacular mountain sunsets. 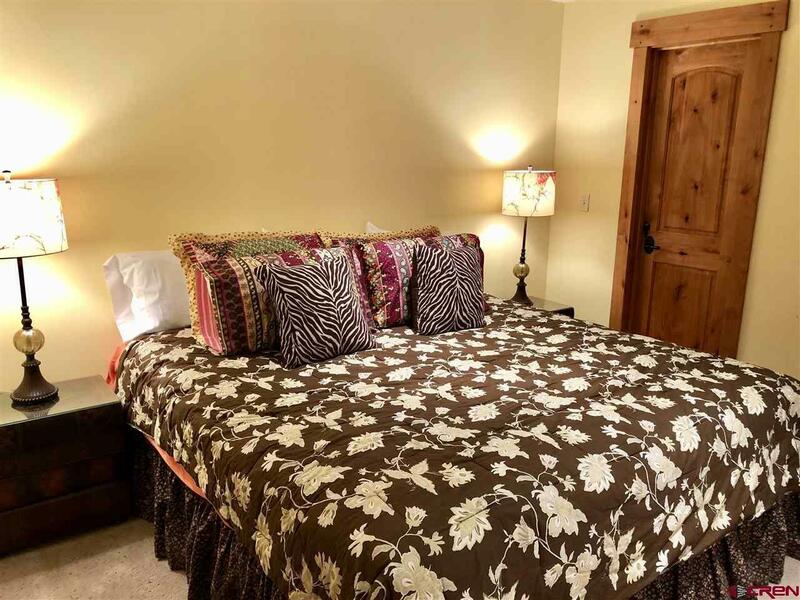 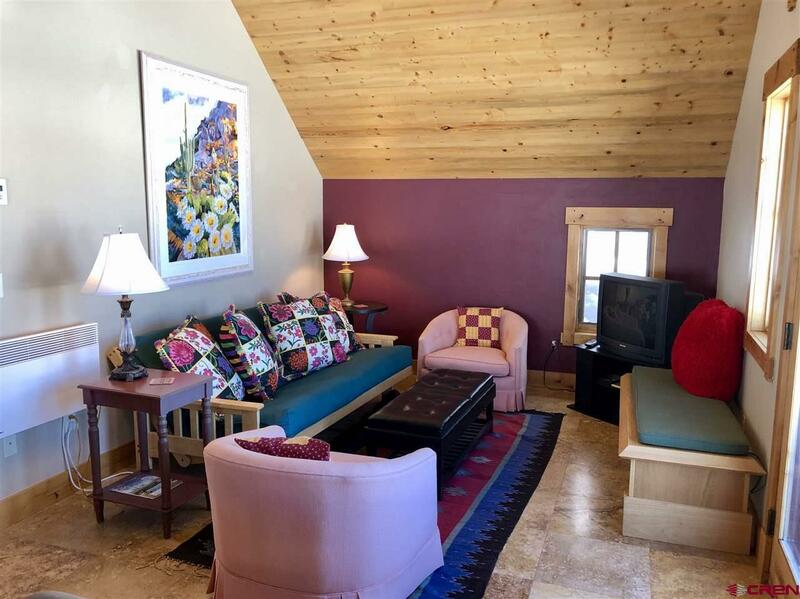 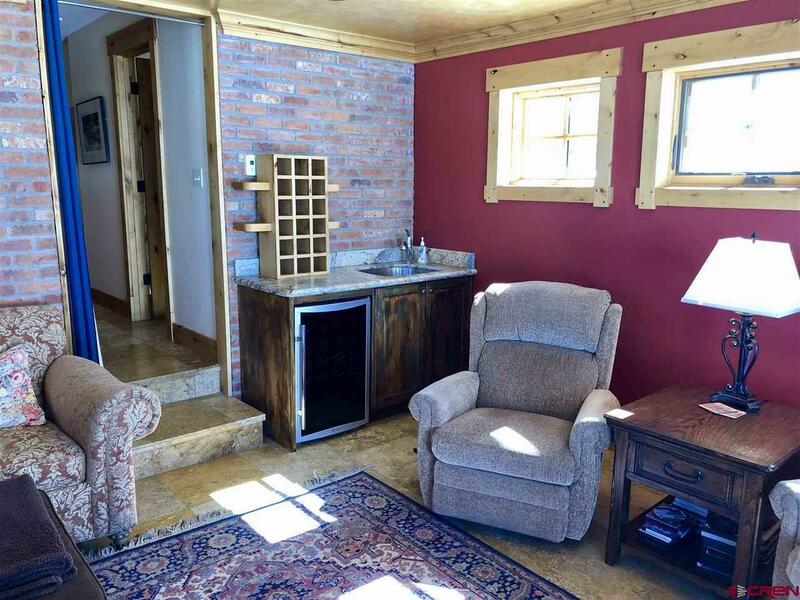 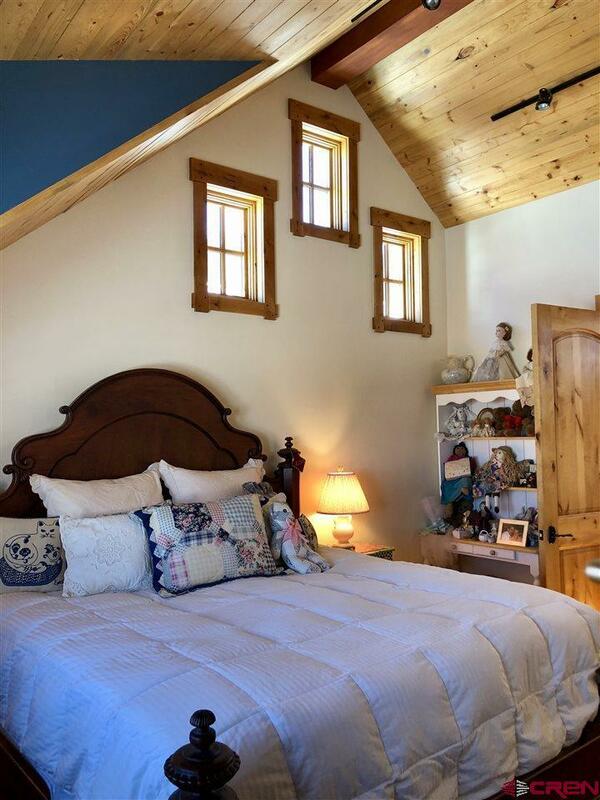 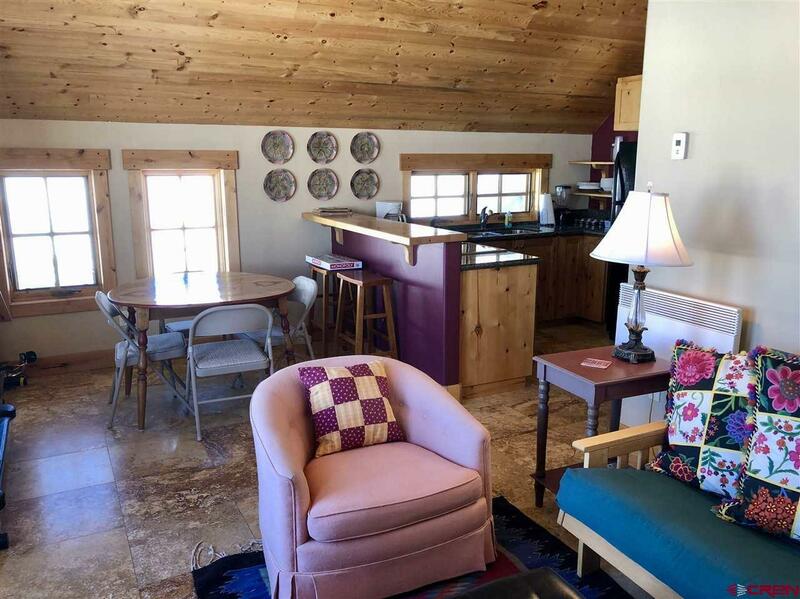 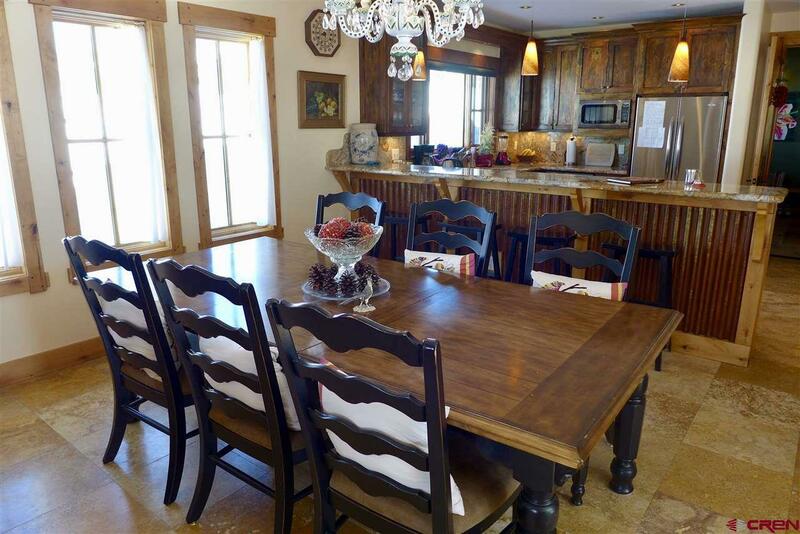 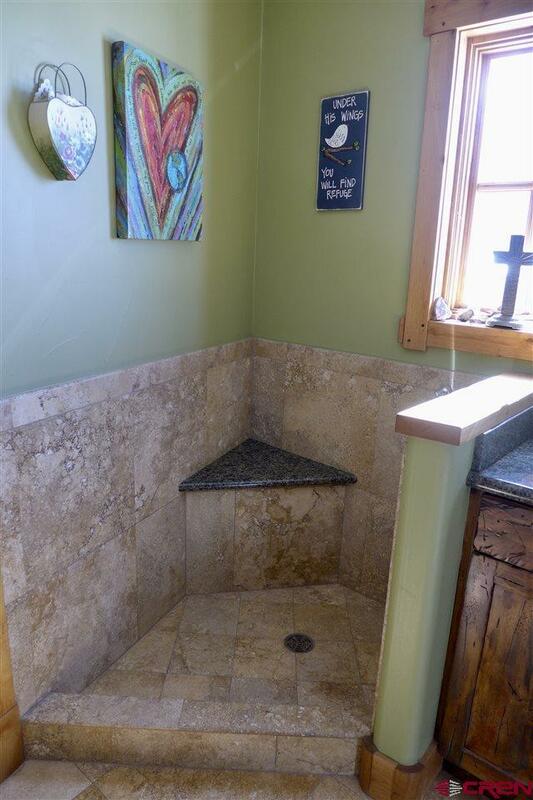 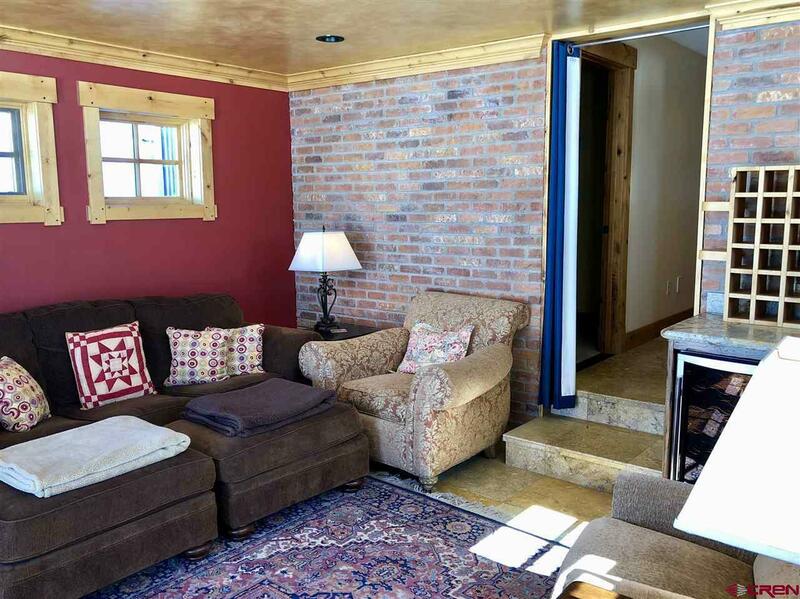 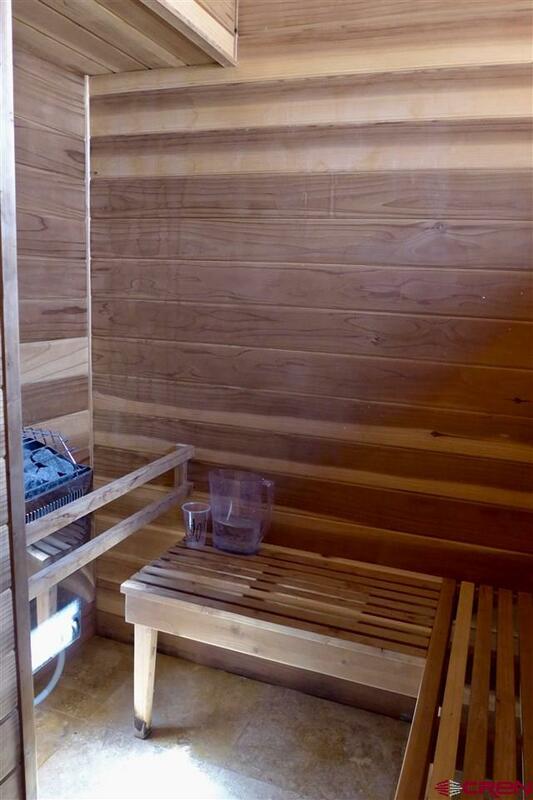 The lower level walk-out has 2 bedrooms, full bath, sauna & additional living area w/wet bar. 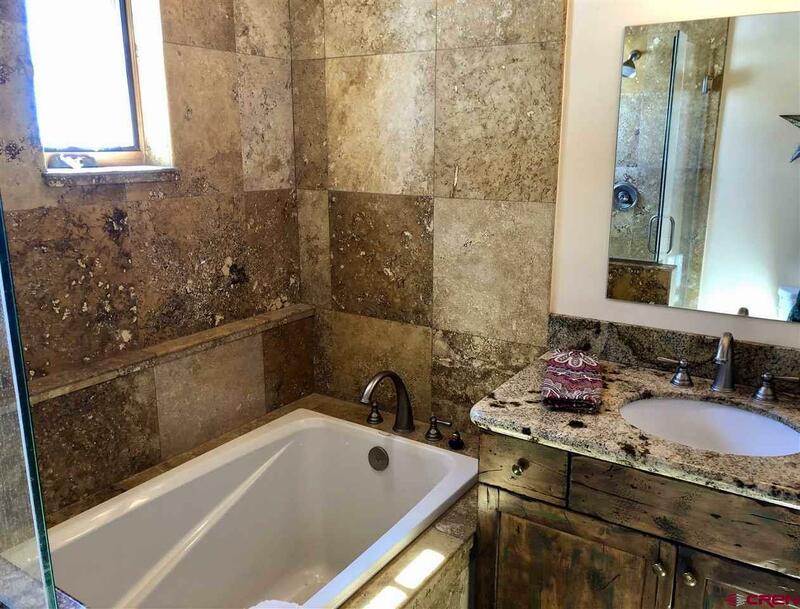 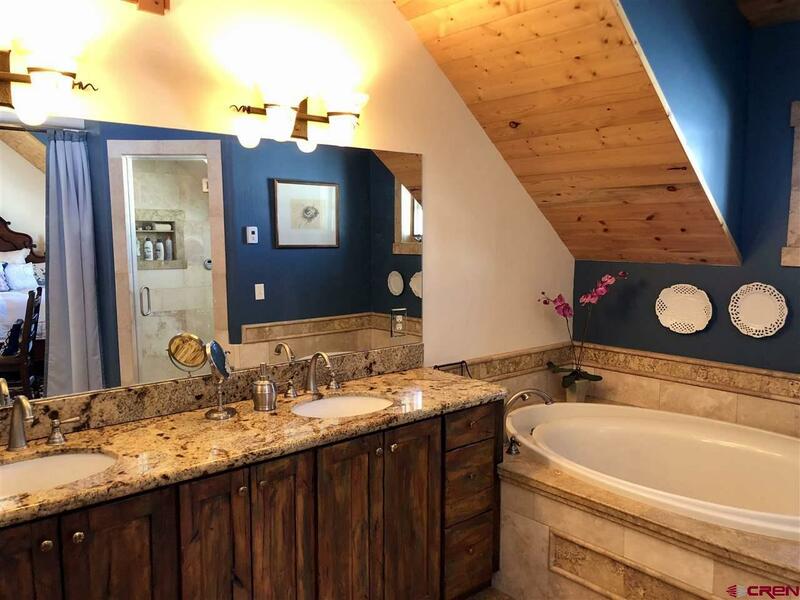 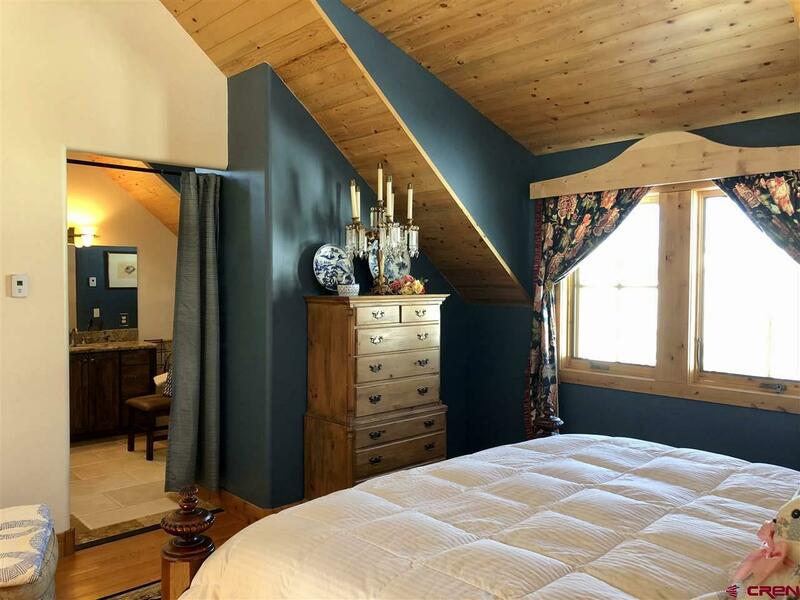 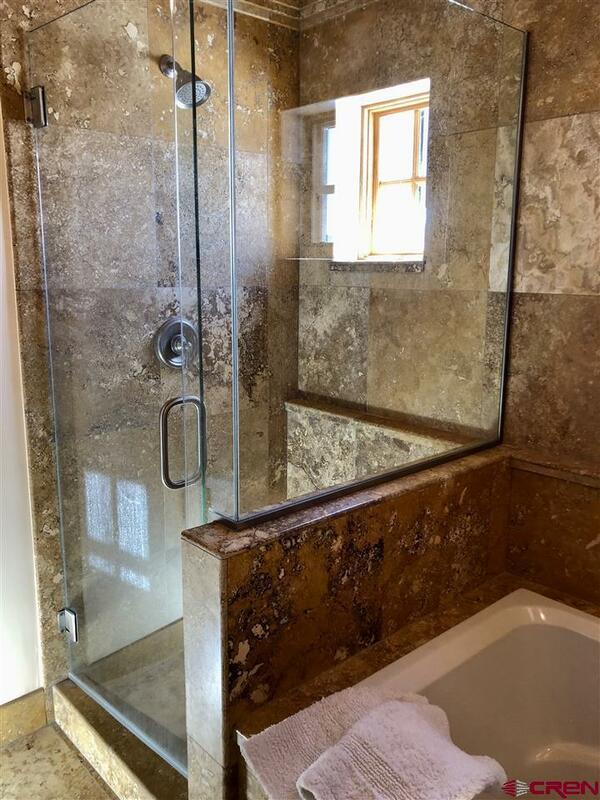 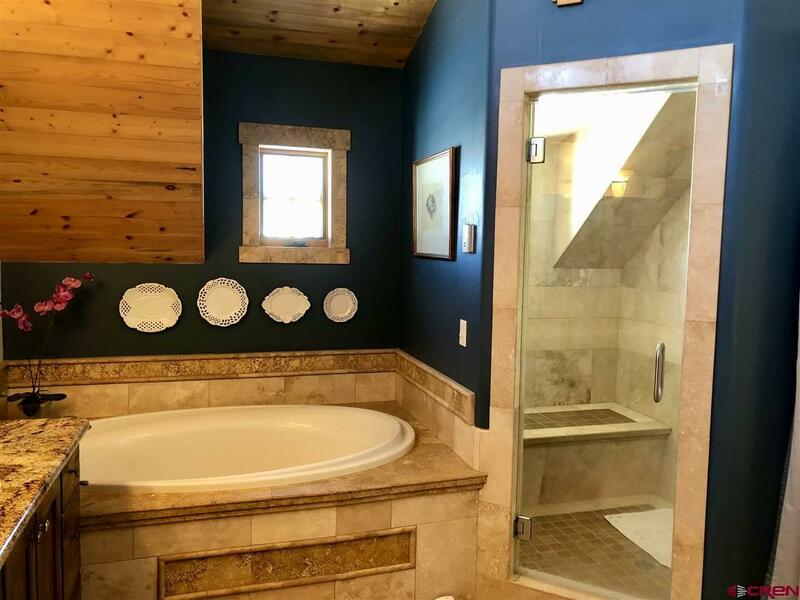 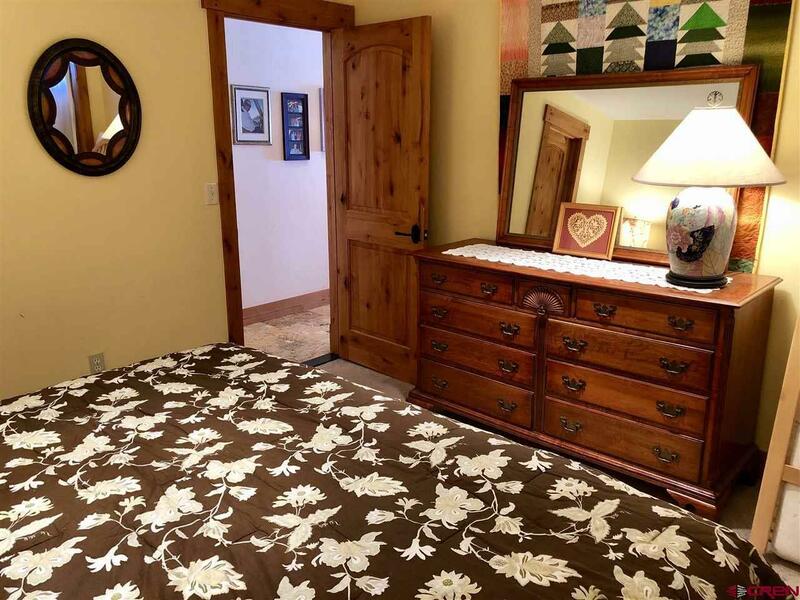 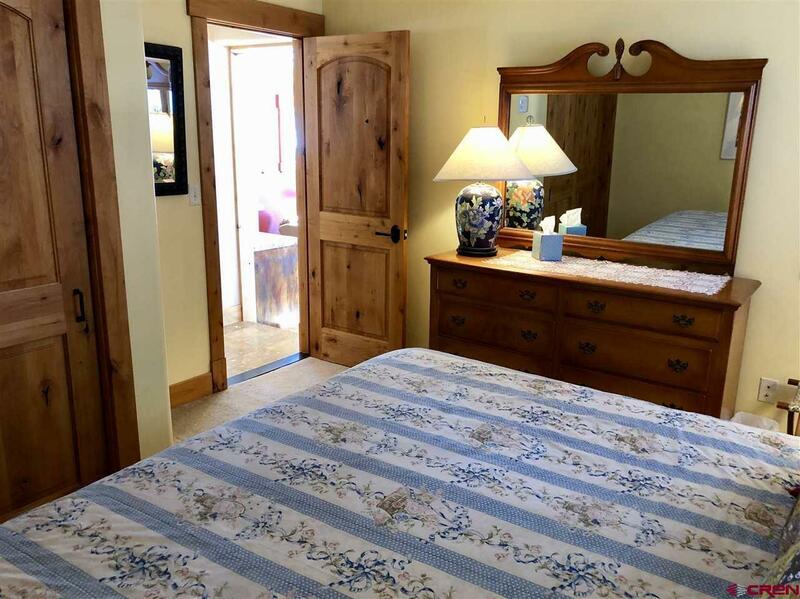 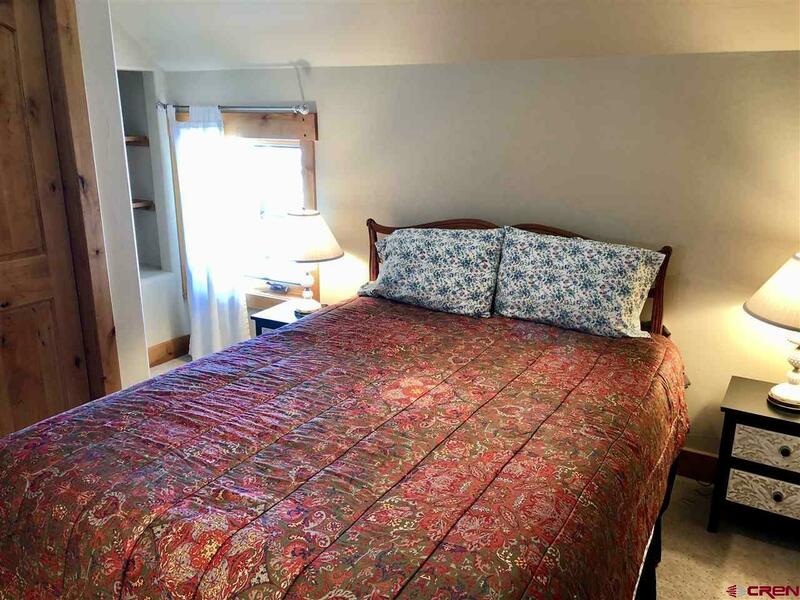 An upper level master bedroom suite offers privacy and is complete with adjacent office, large closets & spacious bath including steam shower, over-sized soaker tub and his/her sinks. 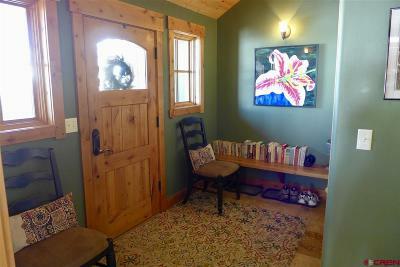 A private 616 sq. 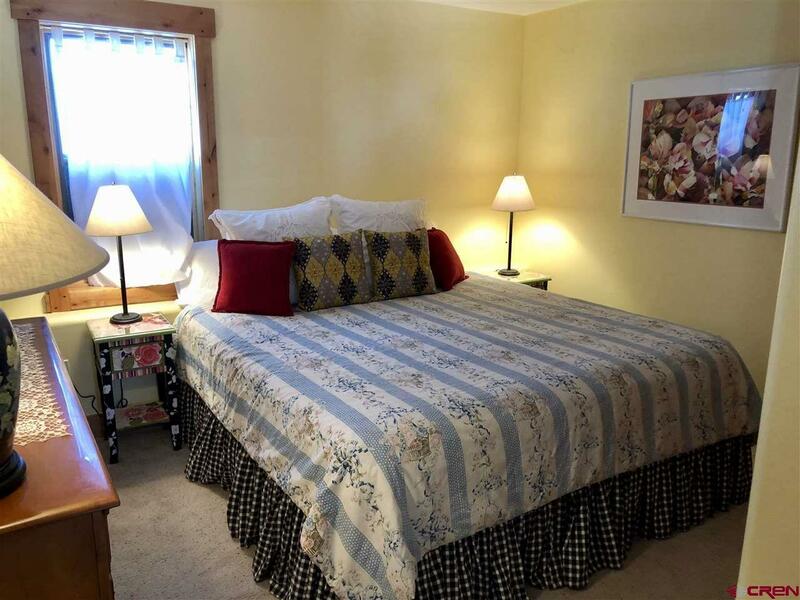 ft. one bedroom/one bath apartment has a full kitchen, full bath, spacious living area & private balcony. 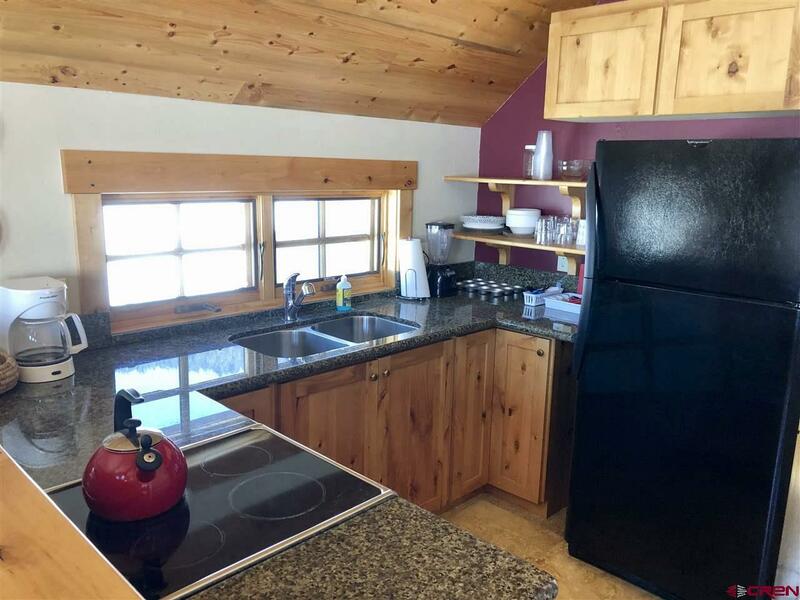 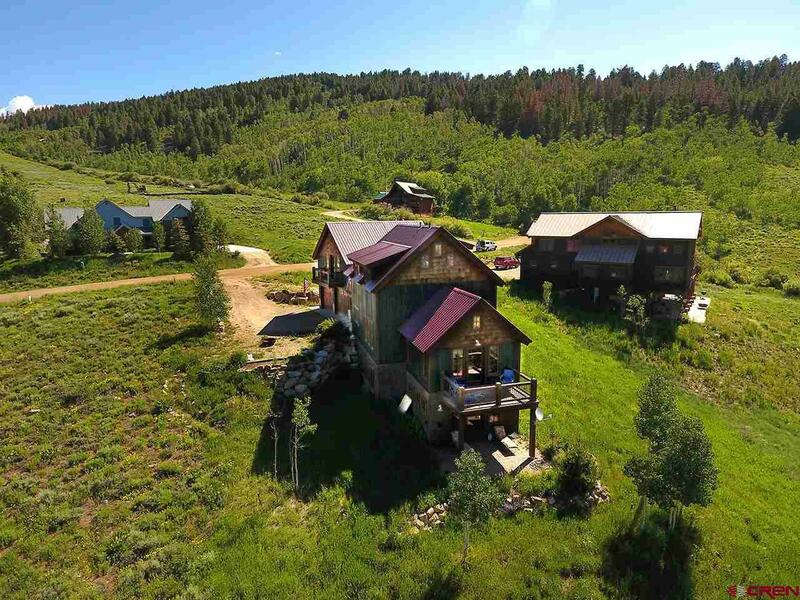 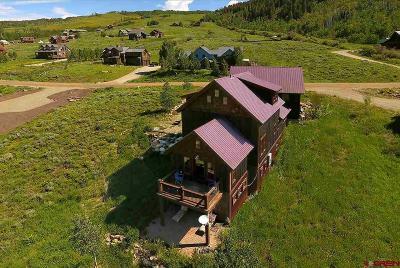 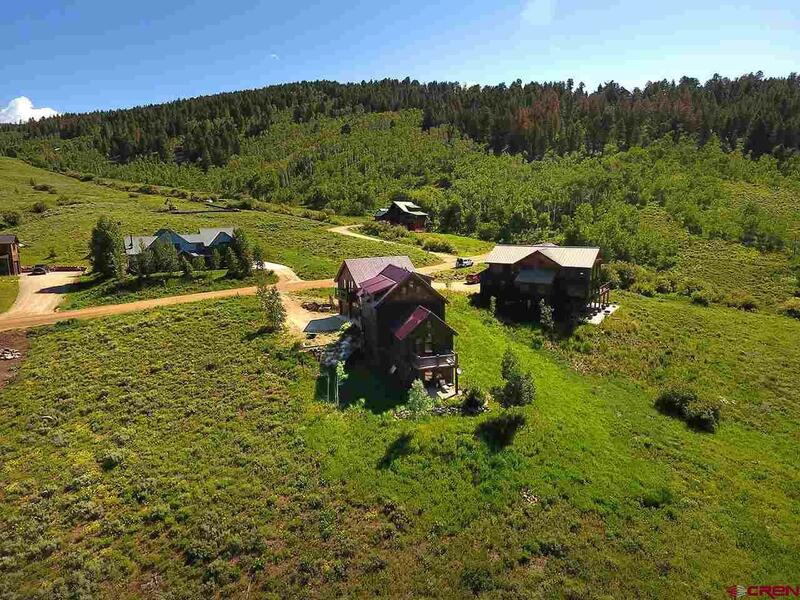 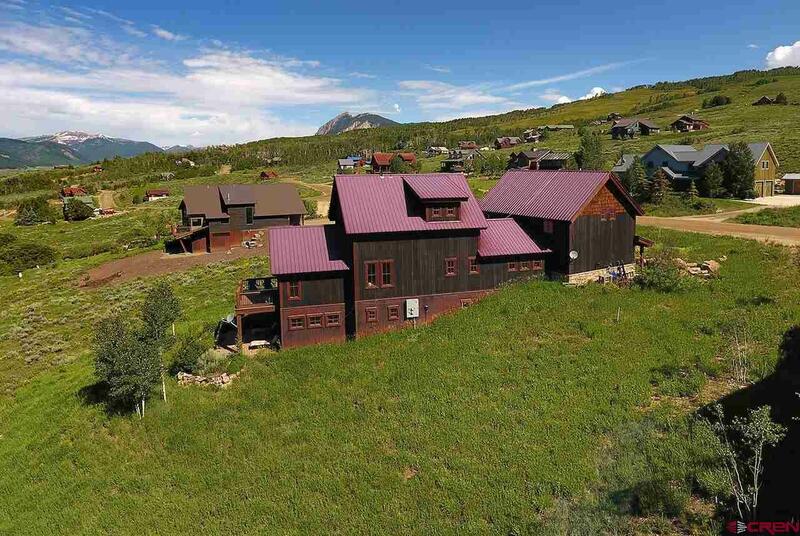 No mountain home is complete without an over-sized, heated 2 car garage with floor drains, exterior access and plenty of storage for all the gear. 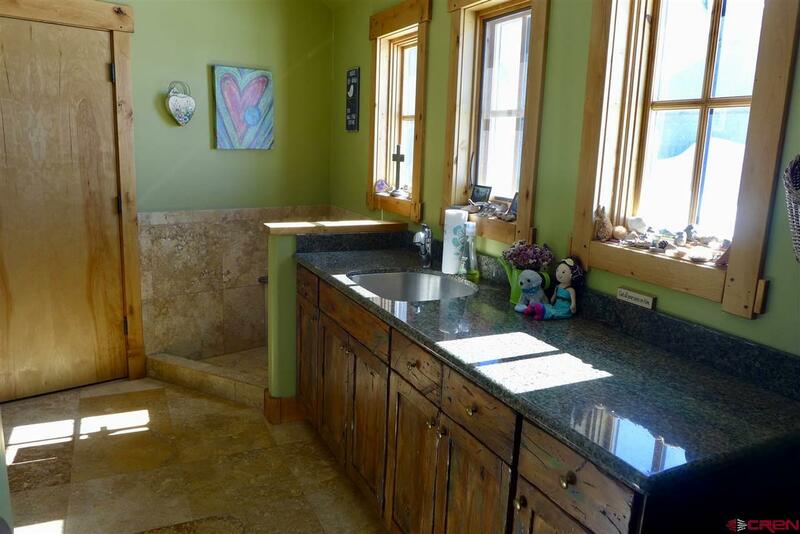 Other amenities include: in house vacuum system, spacious mud room w/dog wash & built in cubbies, wiring throughout the home for phone & electronics and did I mention the VIEWS! Cozy & warm, custom & elegant define this must-see home.